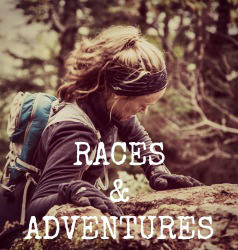 Three of my absolute favorite things to do with my free time are running, traveling, and exploring new places. 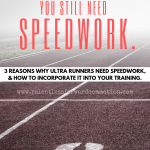 Fortunately, it’s easy enough to combine the three by traveling to new places to run. 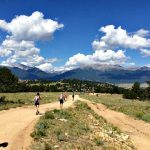 A concept as old as running itself, but with a trendy new term called “runsploring”, it’s an awesome way to truly immerse yourself in a new place, whether it be the bustling streets of a large city or the quiet trails of a mountainside village. 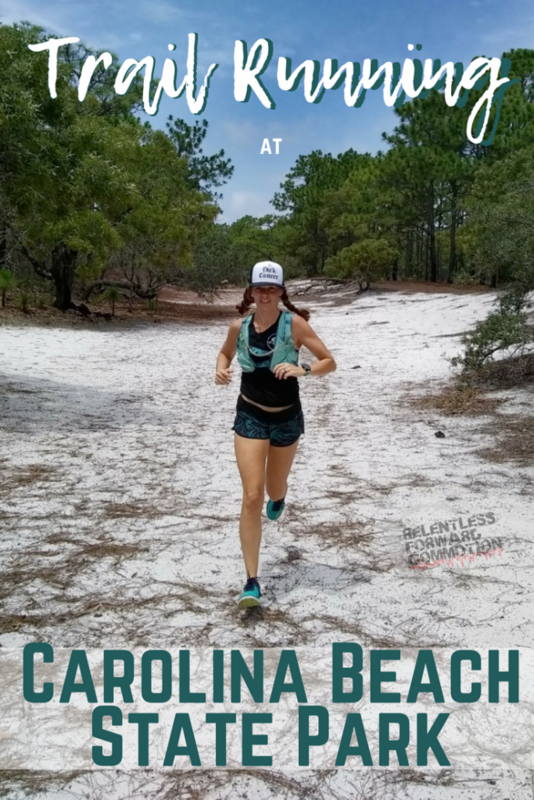 This weekend’s runsploring adventure had us trail running at Carolina Beach State Park, in Carolina Beach, North Carolina. Saturday afternoon Geoff and I had plans with some friends just north of Wilmington, NC, that we hadn’t see in far too long. Saturday afternoon Geoff and I also had approximately 5 hours to kill between our 3:30 scheduled meeting time and the morning spin class that I taught earlier. 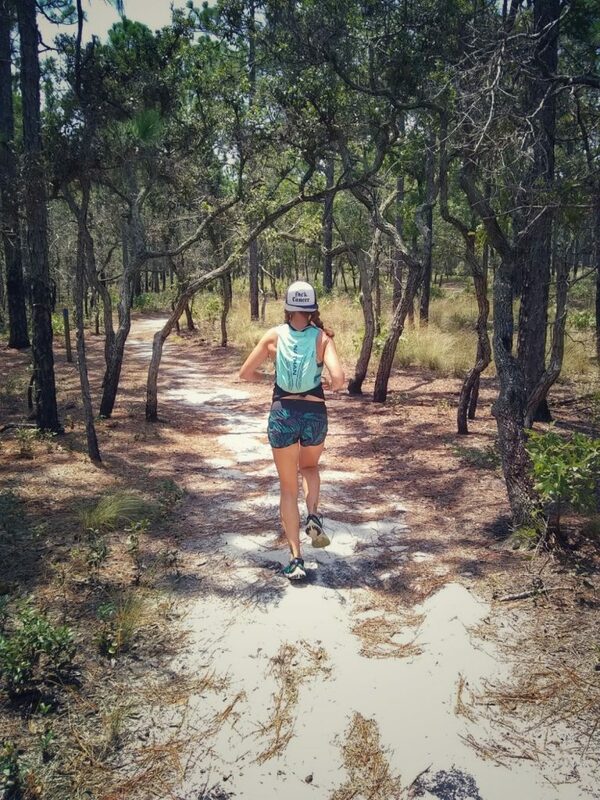 We figured it would be the perfect opportunity to put in some running mileage somewhere OTHER than Myrtle Beach. So we packed up the car and headed North. 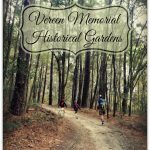 Unfortunately (or fortunately, if you are the thirsty trees) we’ve experienced a ton of rain over the last week and a half, so our two go-to trails in the Wilmington area, Brunswick Nature Park and Blue Clay, were closed. 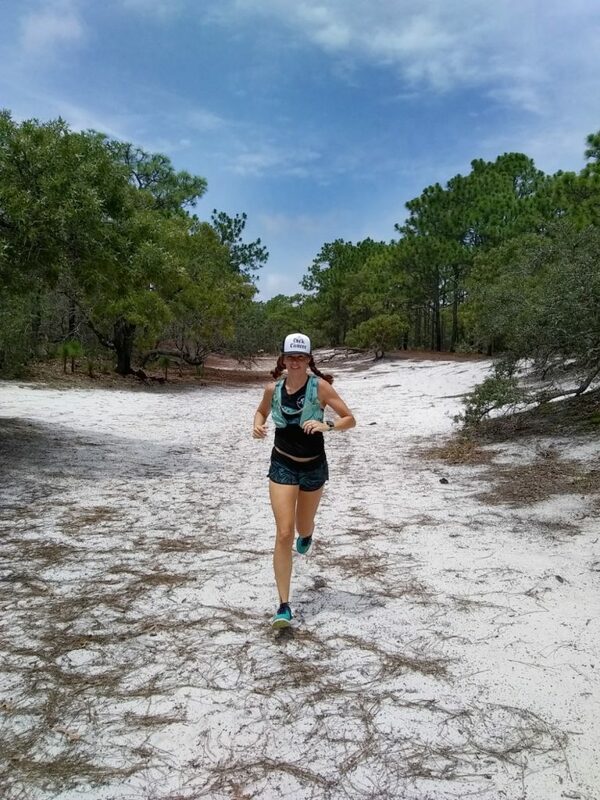 Here in the South, our trails are comprised of a lot of sand, which is very easily washed away. Standing water combined with mountain bike and foot traffic tends to equal destruction of trails. 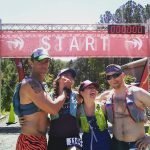 So while trail closures are a bummer (especially when they feel like they last for weeks on end), we respect and obey them. 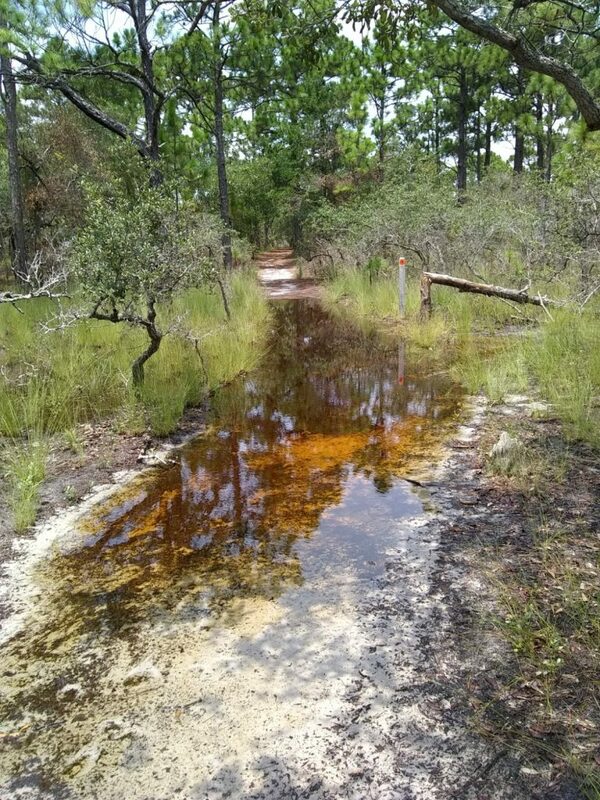 Spoiler alert: Carolina Beach State Park trails weren’t entirely dry either ! 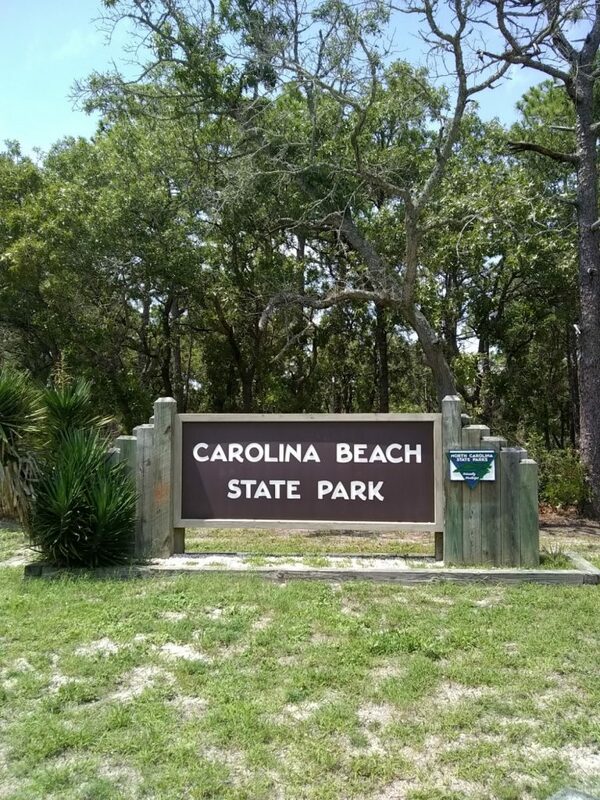 I remembered a few friends mentioning in the past that they had run at Carolina Beach State Park, and quickly did a google search to see if this was feasible for us. 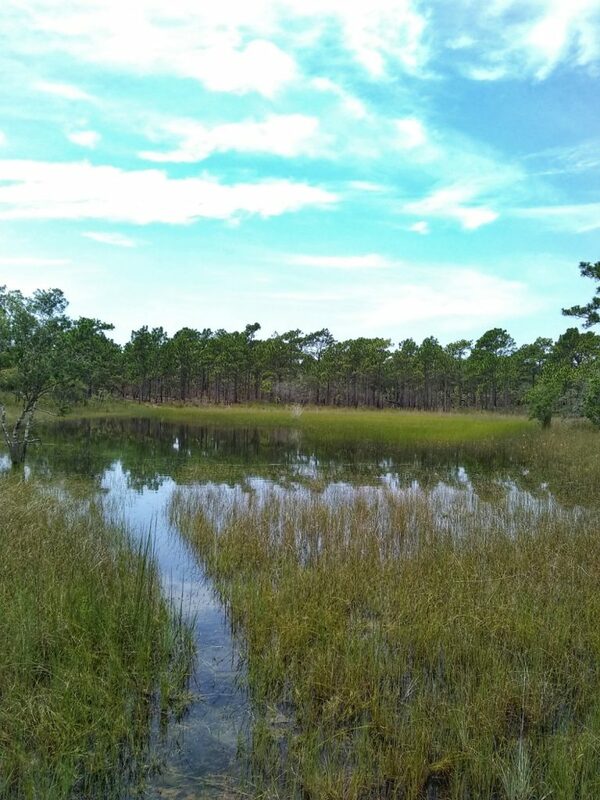 As gorgeous as many of the coastal State Parks are around here, they tend to have “trails” lasting anywhere from 0.25-1.5 miles max. 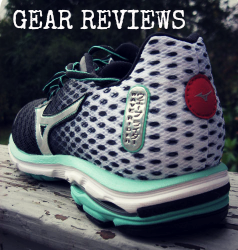 These are absolutely perfect for walking or family time, but not really conducive to running. 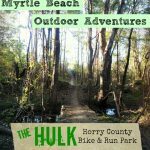 The Carolina Beach State Park website claimed that there were 7 miles worth of trails, which was enough for us to give it a whirl. 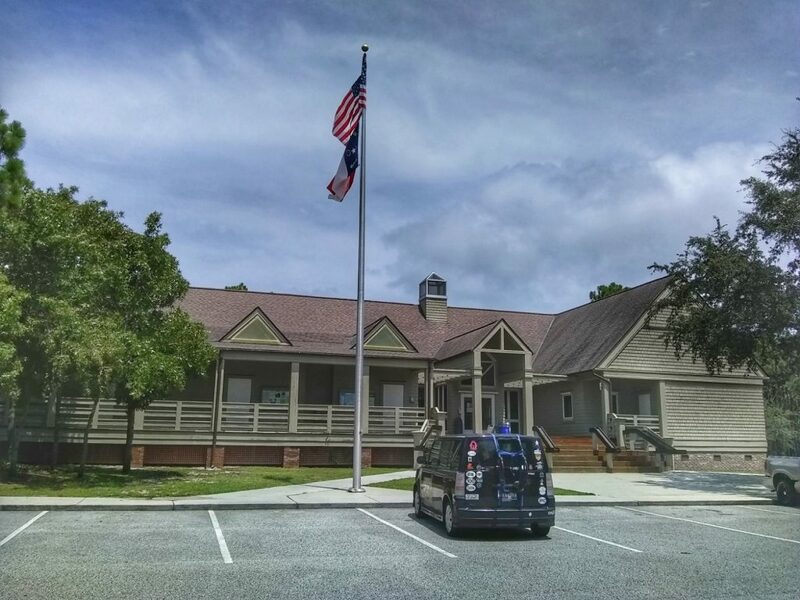 Once we reached Wilmington, it was approximately another 30 minute drive South down the other side of the Cape Fear River to reach Carolina Beach. Mid Saturday beach traffic in July tends to double drive time over a 12 mile route, but as beach dwellers ourselves, we’ve grown accustomed to it. Carolina Beach State Park is less than a quarter mile off of the main road, making it very accessible and easy to find. Our first stop was to the visitors center, where I “awed” in typical mom fashion over the itty bitty Venus fly trap plants in a tank, and Geoff checked out the educational center. This particular park is known for being home to a number of carnivorous plants such as pitcher plants, Venus fly traps, sundews, bladderworts and butterworts. The Venus Flytrap is a rare plant that grows in the wild only in southeastern North Carolina and a few places in South Carolina. Unfortunately, according to a statistic I read on the wall at the visitors center, over 95% of these carnivorous plants natural habitats have been destroyed, making parks like Carolina Beach that much more imperative for their conservation. 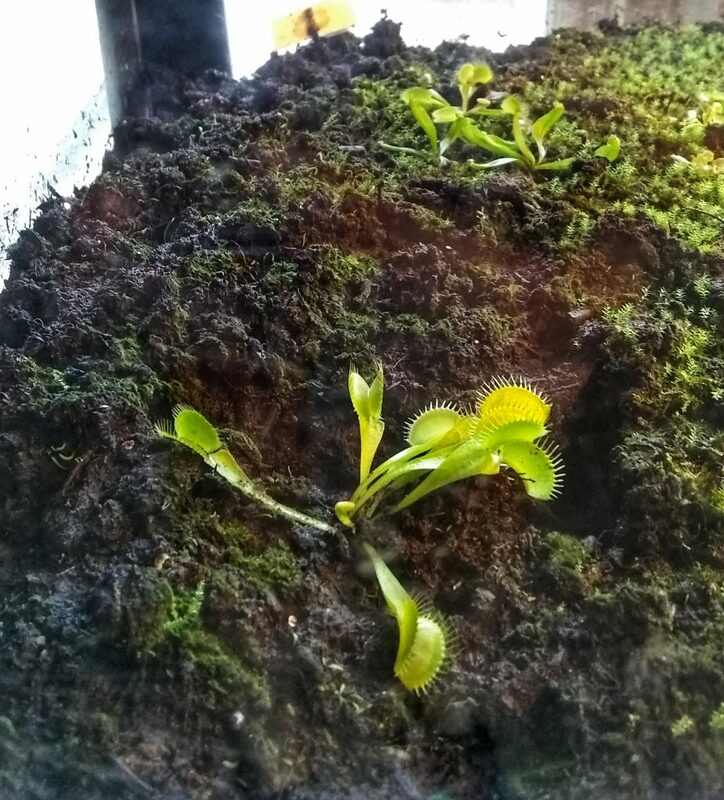 Itty bitty Venus fly trap plants. I asked the very friendly park ranger on staff at the information desk for suggestions on where we should start our run. I had previously read that the park’s 7 miles of trails were comprised of a number of shorter trails. Fortunately, they all connected to allow you to run one giant loop. She marked a map for us, pointed us in the direction of the trail head, and we were on our way. 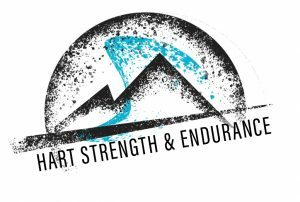 Runner’s and their plethora of car stickers…oye. We immediately hop on the trail and take off. I joke with Geoff that I’m practicing to be the navigator for our future to-be-determined Adventure Racing team, but in reality, the trail is clearly marked practically every 20 feet. You aren’t going to get lost on these trails. The first section we pass through has clear signs of recent controlled burning. This is a common technique used down here in the South to not only help prevent wildfires, but to help the natural vegetation thrive. There is something eerily beautiful about a green forest with charred tree trunks as far as the eye can see. 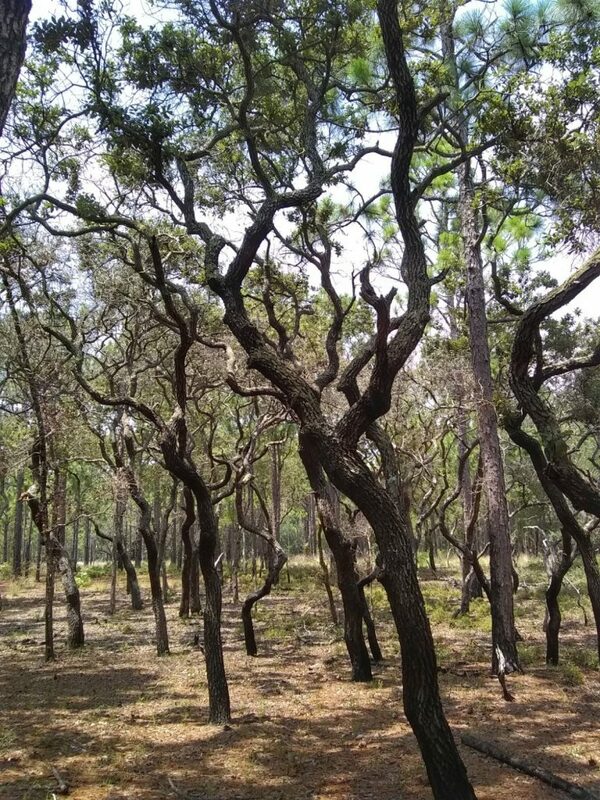 You can see the dark, charred trunks of these trees from controlled burning forest management techniques. The majority of the trail consists of very flat, wide, sandy paths. 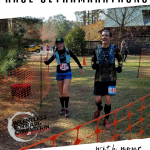 The terrain is ideal for walkers as well as new trail runners who still aren’t terribly confident with their trail running technique or footing. 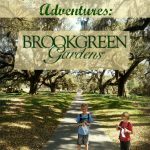 It also makes for a great hike for those with little ones. 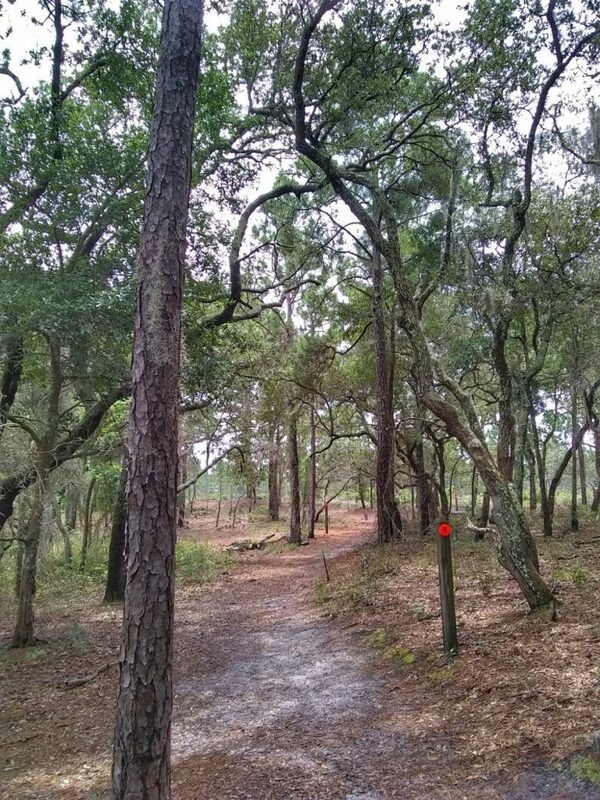 Note the orange trail marker to the right: they were placed approximately every 20 feet or so along the trail. We stay on Campground Trail until it intersects with Sugarloaf trail, the trail recommended by the ranger, as it is the longest trail (approximately 3 mile). 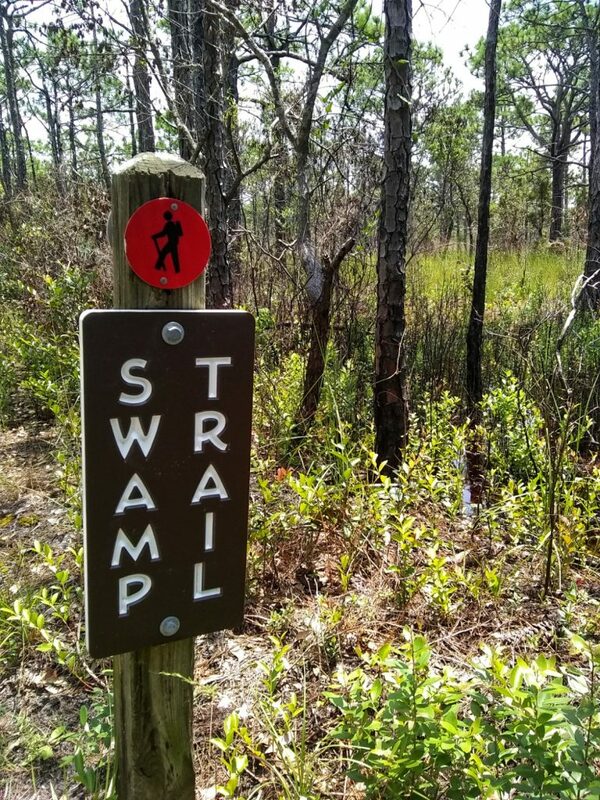 We pass a number of (what I assume are) fresh water ponds along the first section, and in the matter of just a few minutes see a lot of wildlife, including a Southern fox squirrel (they are huge! ), and a giant black snake climbing a tree. Now, a heads up, mostly because we were surprised ourselves: Carolina Beach State Park is not actually on the beach. Instead, it is situated on the corner of the Intracoastal waterway and the Cape Fear River, and gets it’s name from the fact that it is in a town called Carolina Beach, North Carolina. Despite no traditional coastline, there was no shortage of sand and coastal water views. 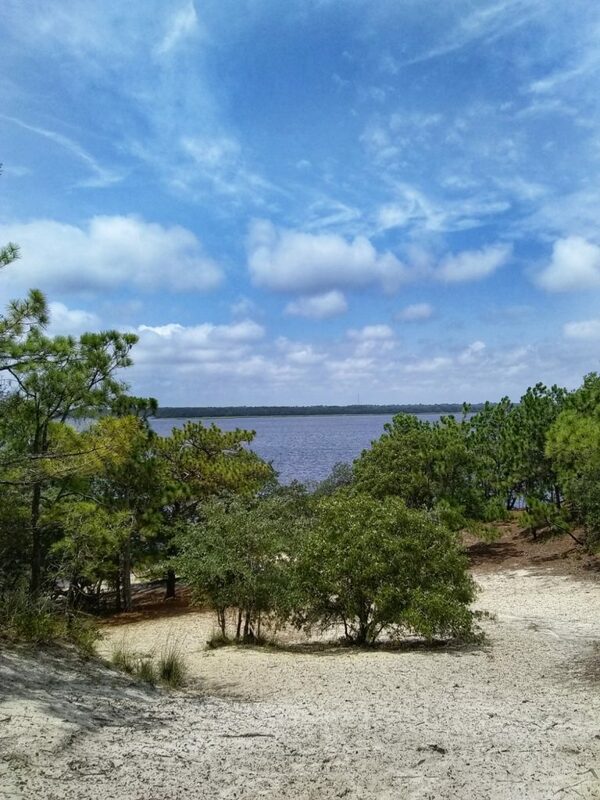 A view of Cape Fear River from the top of Sugarloaf Dune, part of an ancient sand dune that is a whopping 55 feet above sea level. That’s huge for us Coastal Carolinians! 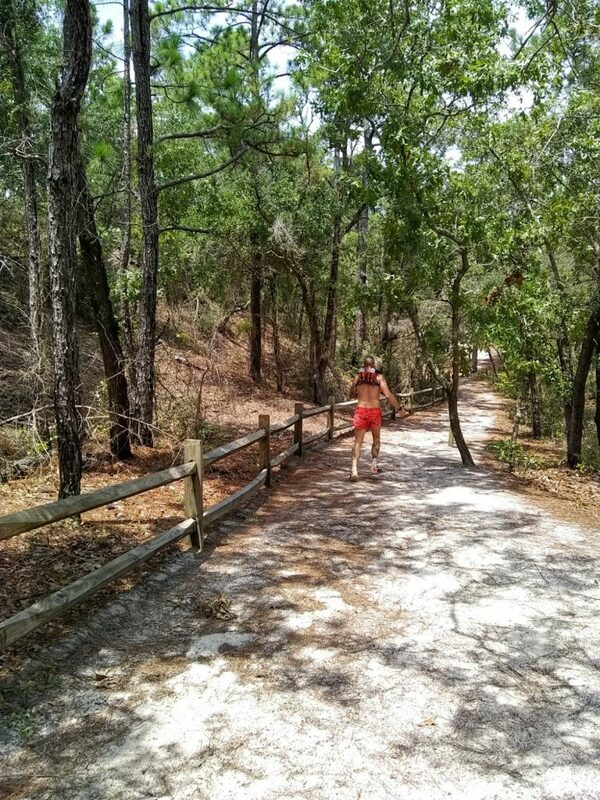 The trails at Carolina Beach State Park are entertainingly hilly. It should be noted that pretty much everything on the coast is flat as a pancake, so any sort of elevation is a welcomed treat for us. The “hills” (again, a relative term) are due to the forest being comprised of ancient sand dunes. 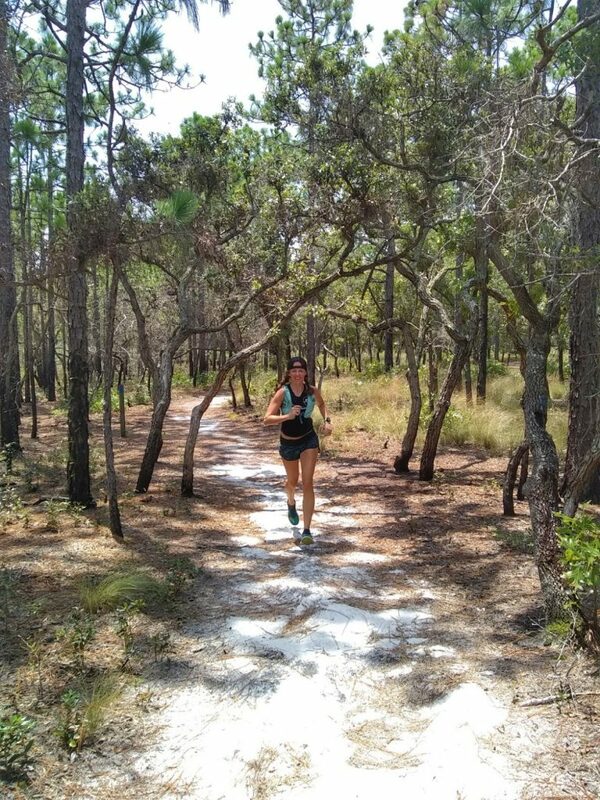 As mentioned, Geoff and I decided to go trail running at Carolina Beach State Park mid afternoon…so as you can imagine it was very HOT. Much of the forest is open to the elements, and the sun was beating down on us. We were both hungry for lunch and feeling the effects of the heat, so we cut our run short. 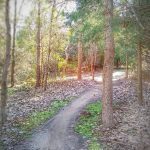 We covered nearly all of Sugarloaf Trail, but skipped out on Sand Live Oak Trail, Snow’s Cut Trail, Track Trail, And the Campground Trail. Yet still, we managed to log nearly 4 miles. 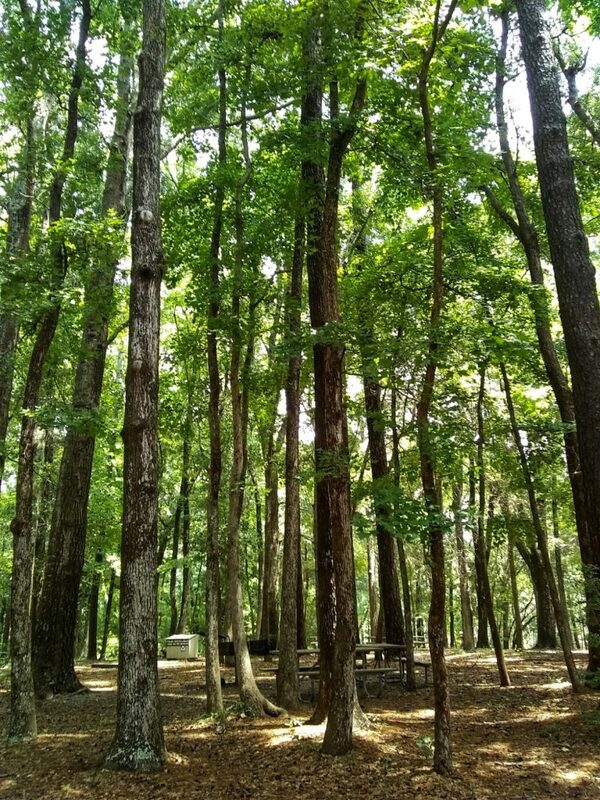 Once we found our way back to the visitors center, we made the quick drive down to the picnic area and enjoyed lunch among the breeze of the shaded trees. Overall, the park was surprisingly uncrowded for a Saturday in July, but I assume this has something to do with the lack of actual beach front for swimming. My guess is that the crowds were just a bit further down the road at the actual oceanfront. Amenities: Camping, Visitors center, educational classroom, 54 slip marina, fishing, picnic areas, restrooms, and of course, trails! 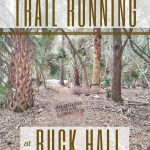 Recommended Trail Running For: Beginners, families with kids, those looking for an easy to follow, non technical trail. 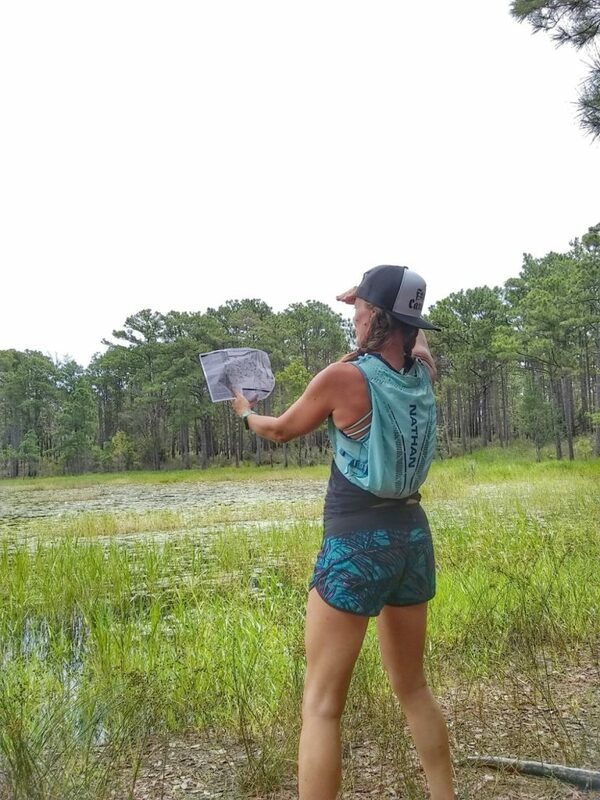 It’s a GREAT place to “runsplore”, as you cannot run more than a quarter mile without stumbling upon some sort of point of interest, whether it be Venus fly traps, a gorgeous overlook, or a beautiful pond. Would I Run Here Again? 10 out 10, absolutely. One of our favorite places to run!